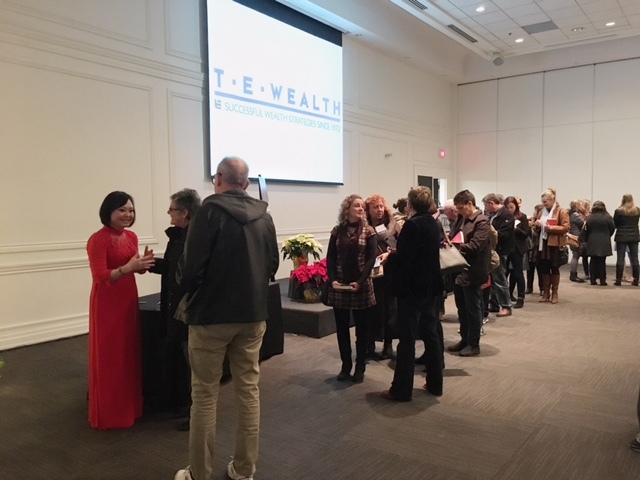 Yesterday evening, T.E. 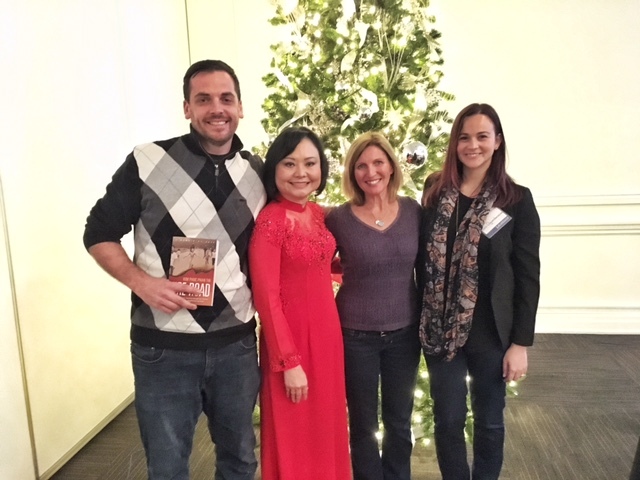 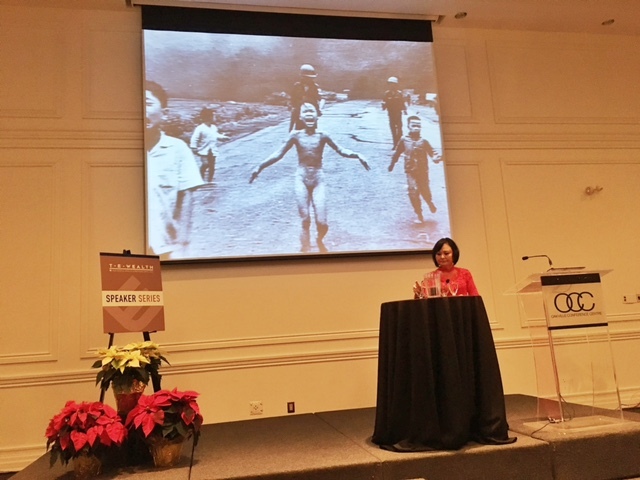 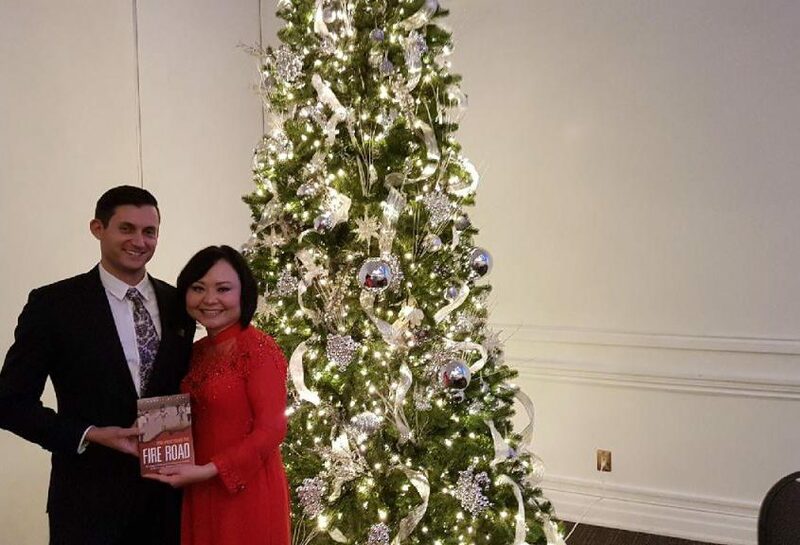 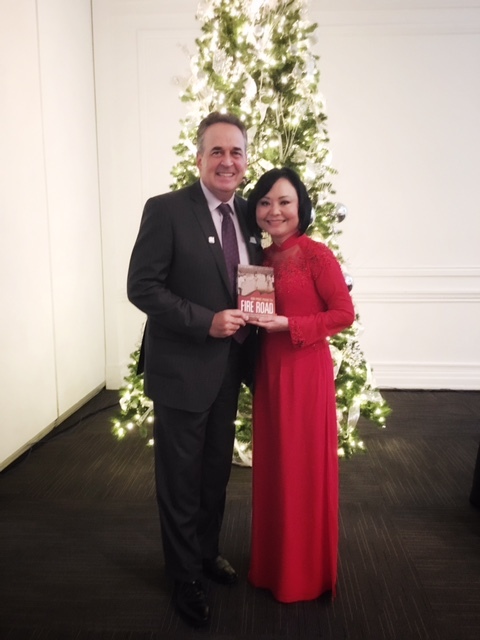 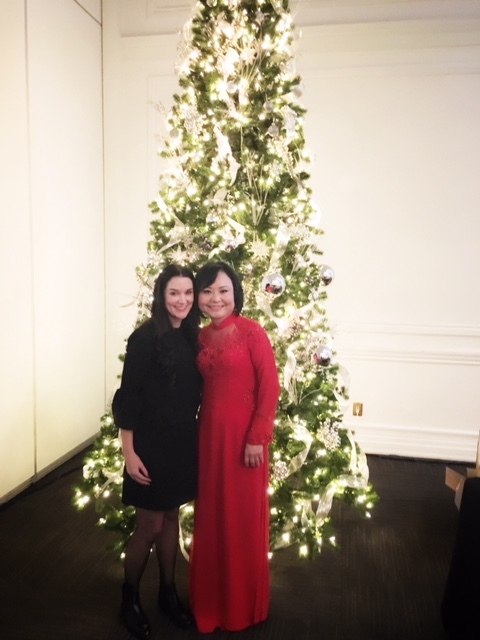 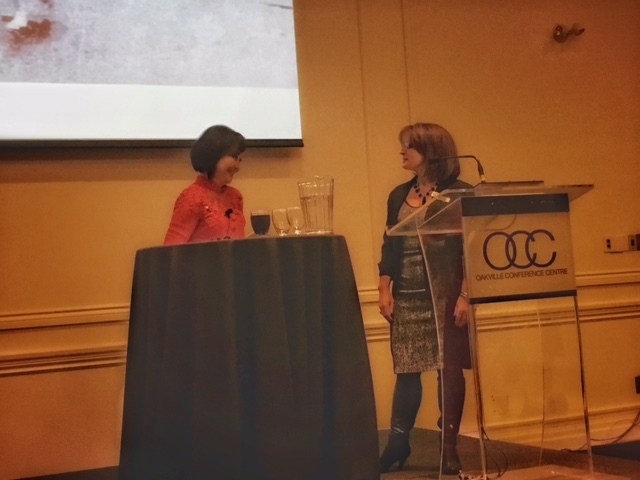 Wealth was pleased to present Kim Phuc, the girl in the iconic Pulitzer Prize-winning photograph fleeing a napalm attack during the Vietnam War. 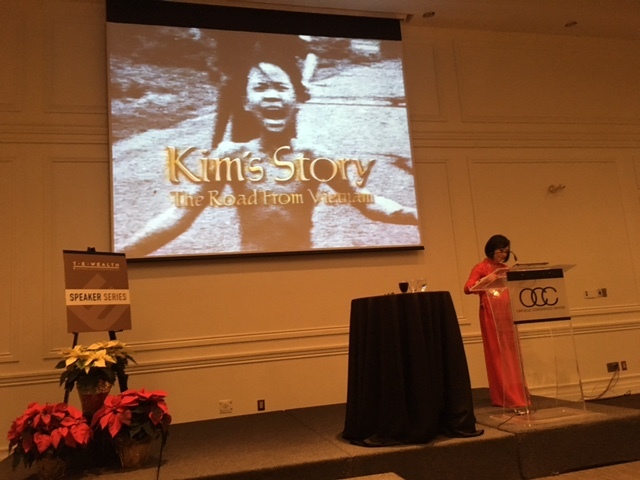 Kim shared her message of hope and forgiveness with our clients and their guests at the Oakville Convention Centre. 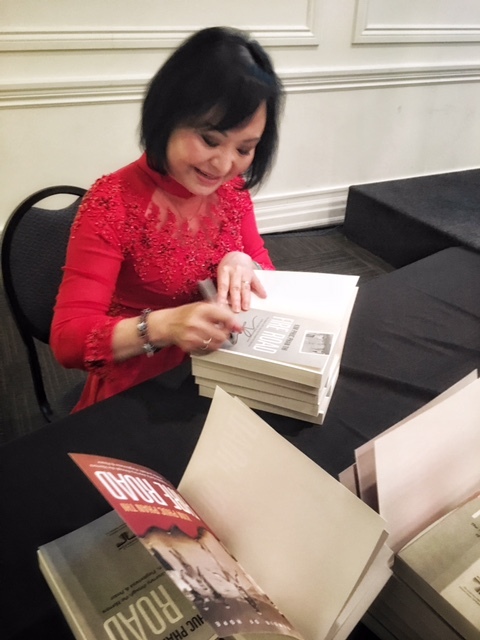 Following the presentation, Kim was available to sign complimentary copies of her new book Fire Road. 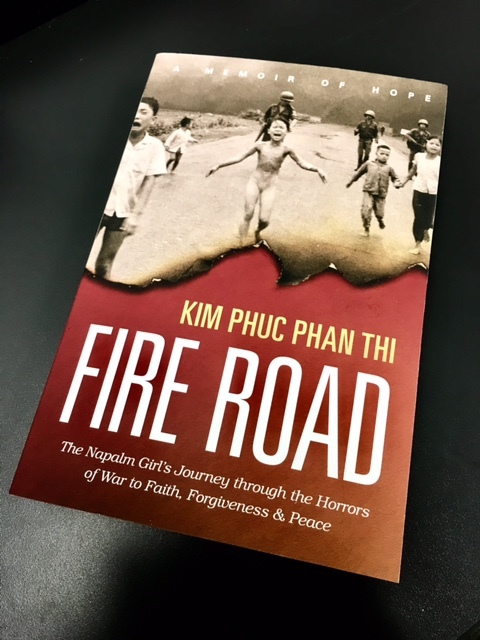 Fire Road is the story behind the photo, chronicling Kim’s Vietnamese childhood in a prosperous home. 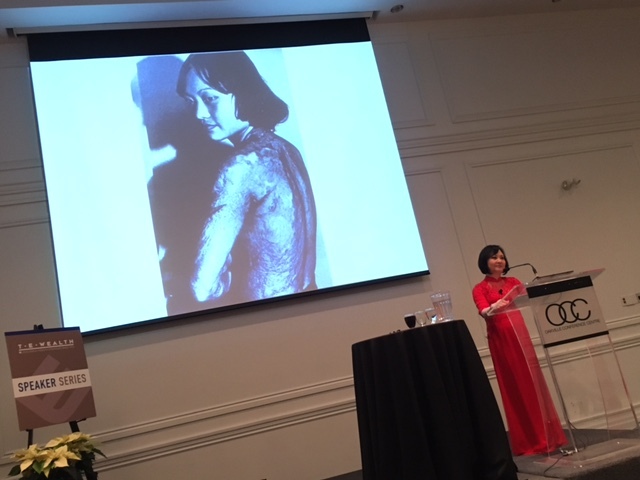 The book also details the effects of the painful burns across her body, and her personal trials as she traveled from Vietnam to Cuba and then to Canada. 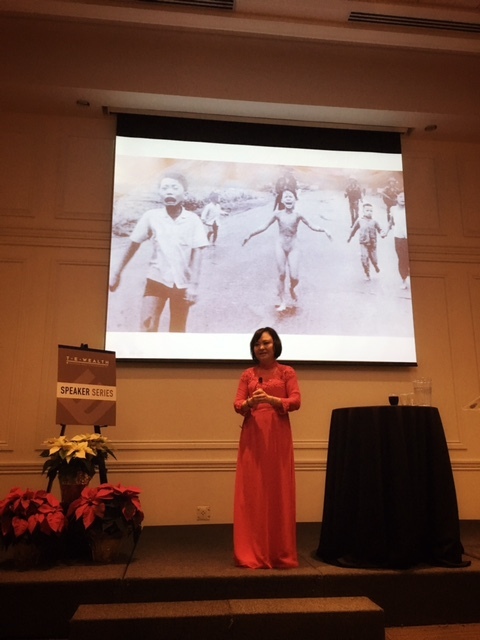 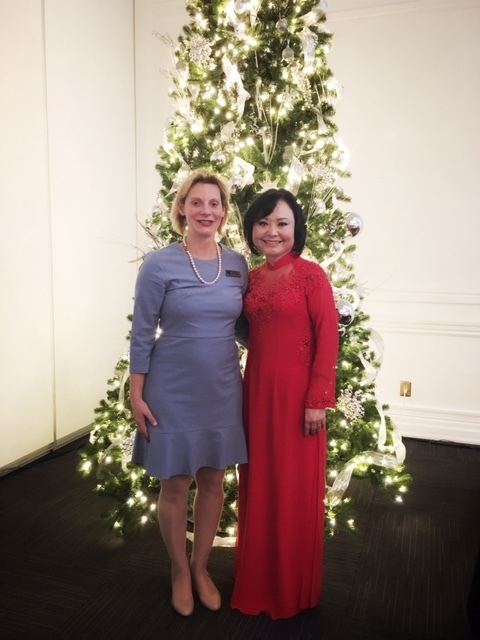 In 1997, she established the Kim Phuc Foundation in the United States, with the aim of providing medical and psychological assistance to child victims of war. 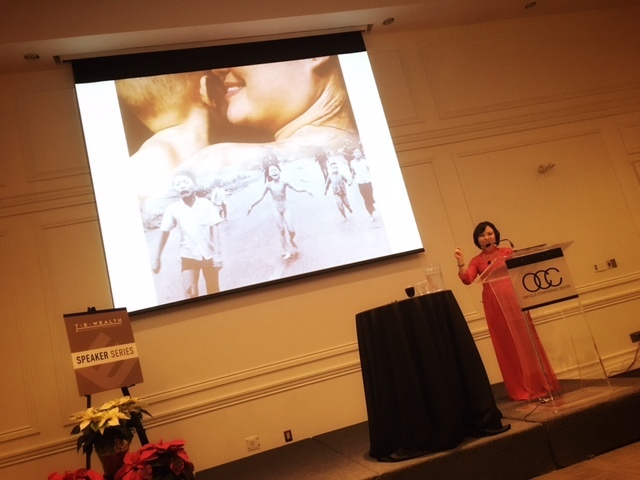 Kim now travels the world, recounting how her life was altered by the click of a camera. 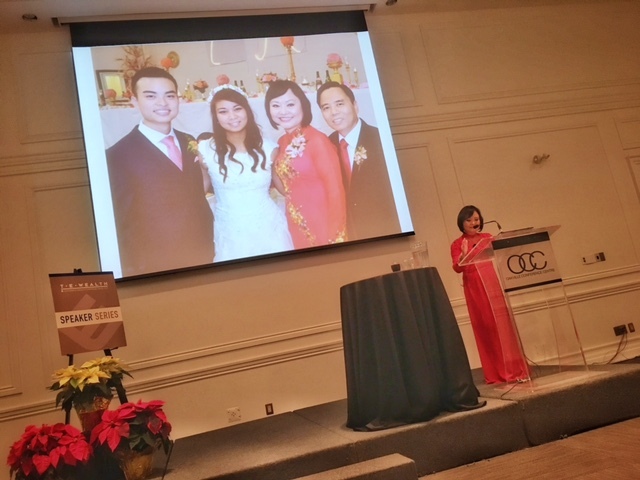 Today, she is a Canadian citizen and lives in the Toronto area with her husband and two children. 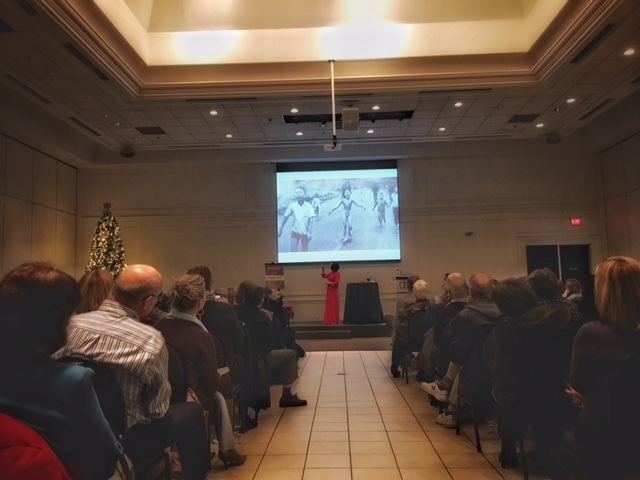 This presentation was part of T.E. 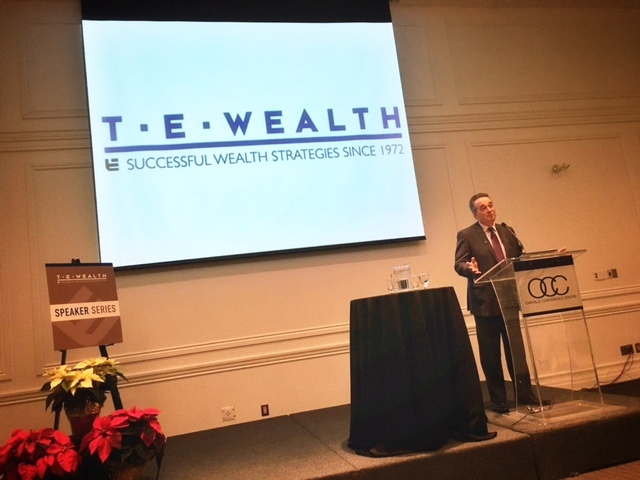 Wealth’s ongoing Speaker Series events, which are held annually in Vancouver, Calgary, Toronto and Montreal. 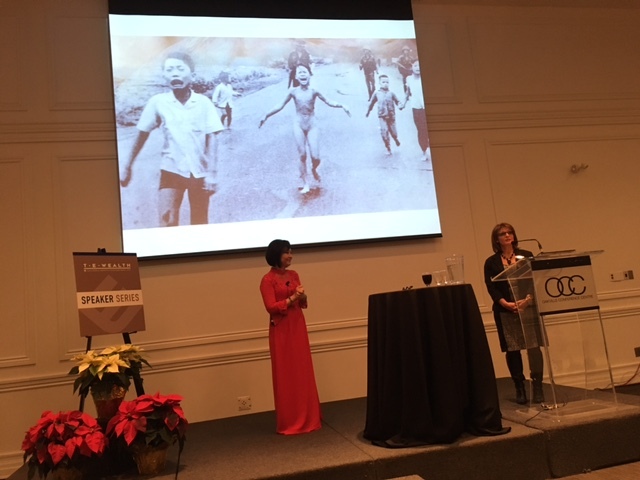 Previous speakers have included: Canadian author Amanda Lindhout, the freelance journalist from Red Deer, Alta., who was kidnapped near Somalia in 2008; and mental health advocate, Margaret Trudeau, who is the mother of Prime Minister Justin Trudeau and ex-wife of former Prime Minister Pierre Trudeau. 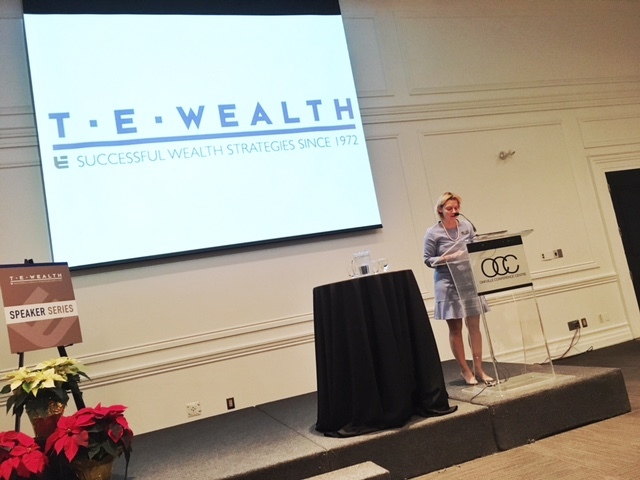 Couple in their fifties looking to line up a ‘comfortable’ retirement Do you need to review your financial plan?